St Patrick's Day dessert recipes are a necessity in any kitchen. Why? Well, it has been said that on St. Patrick's Day there are only two kinds of people in the world — those who are Irish and those who wish they were! 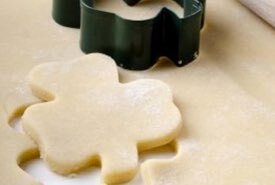 That being the case, here are some of the best holiday recipes for Irish cakes, cookies, pies, candies, and beverages. 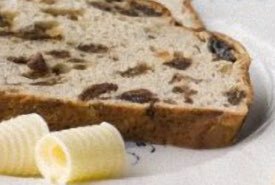 Everything you need to put on an old fashioned Irish Green spread for that special day. 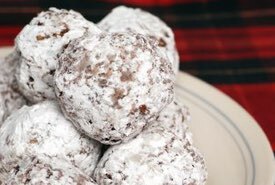 The recipes featured below are modernized versions of traditional Irish dessert recipes. These colorful drinks, cakes, cookies, and party treats are quick and easy to prepare using modern ingredients and fun to serve. And for other holiday occasions, you can simply substitute another food coloring for the green. 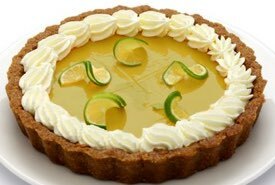 For instance, these holiday desserts could be colored pink for St. Valentine's Day, orange for Halloween, or red for Christmas. 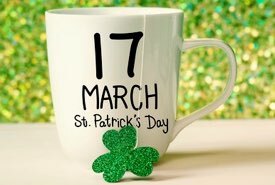 March 17th is generally the day set aside to celebrate the feast day of old Saint Patrick who by his preaching and Christian example became Ireland's beloved patron saint. St. Patrick is especially noted for his feat of clearing the Emerald Isle of snakes. If you doubt that he did, take note that there are no snakes in Ireland, and account for that if ye can! Indeed, St Patrick's Day History and Ireland's beloved patron saint are firmly interwoven with Ireland's history and culture. 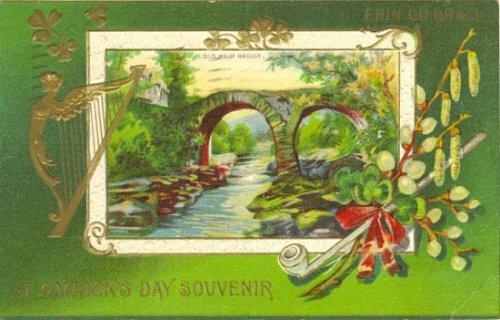 Saint Patrick's Day is now a national holiday in Ireland and a religious observance, but it's also celebrated around the world by those of Irish descent, and by non-Irish deeming themselves Irish for the day. 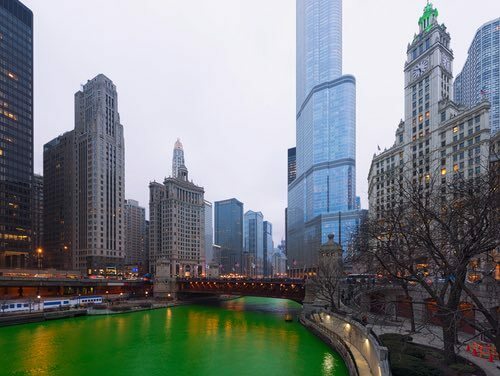 In Chicago, they even use vegetable-based dyes to dye the Chicago River a bright green for the day. Imagine! And while it's not a national holiday outside of Ireland, in the UK, Canada, Australia, New Zealand, and the USA, there are numerous secular celebrations of the beloved Irish holiday consisting of St. Patrick's Day parades, "the Wearing of the Green," eating Irish foods (especially fun desserts), and the drinking of Irish beverages, including a frosty mug of green ale. "May God fill your heart with gladness to cheer you!"